When you’re about to make a purchase online, you want to be certain that you’re giving your sensitive information to a company that can be trusted with it. Sadly, that isn’t always the case when spending money online. Luckily, there are a few things you can check on or do to see if the business you’re about to buy something from is actually a legitimate, trustworthy establishment. So to help ensure that you’re not giving away your identity or spending money on something that isn’t real, here are three ways you know if an online business is trustworthy. One great resource you can check when you’re unsure about the legitimacy of a business is the BBB, or Better Business Bureau. According to Jacob Michael, a contributor to Chron Small Business, the BBB has a website where you can look up information about all types of businesses. This search engine will tell you if there are any complaints that have been brought against a business or if the government has taken any action against them. By having this information, you should be able to tell if a business is real or if they’re just trying to take advantage of people online. In addition to looking at outside resources, you can also tell a lot of about a business simply by looking critically at their own website. One thing that can be a good indicator of if a business can be trusted is if they are use security protocols. Rhiannon Jones, a contributor to MSN.com, shares that a business that’s protecting your information will have a Secure Sockets Layer, or SSL. This means that their site is secure and they’re actively securing your information. You can tell this is taking place by the URL having an https:// or by the URL saying that it’s “Secure”. You can also look for badges on the site that say that the site using certain security measures. To double check that you’re dealing with a real business run by real people who are trying to offer legitimate services to their customers or clients, Tucker Schreiber, a contributor to Shopify.com, suggests that you try to get in contact with someone. The website should have some type of contact information so that you can speak to someone associated with the business. If you try to reach out and are not able to speak with anyone from the business and get your questions resolved satisfactorily, you may be right about your suspicions that this business isn’t legitimate. 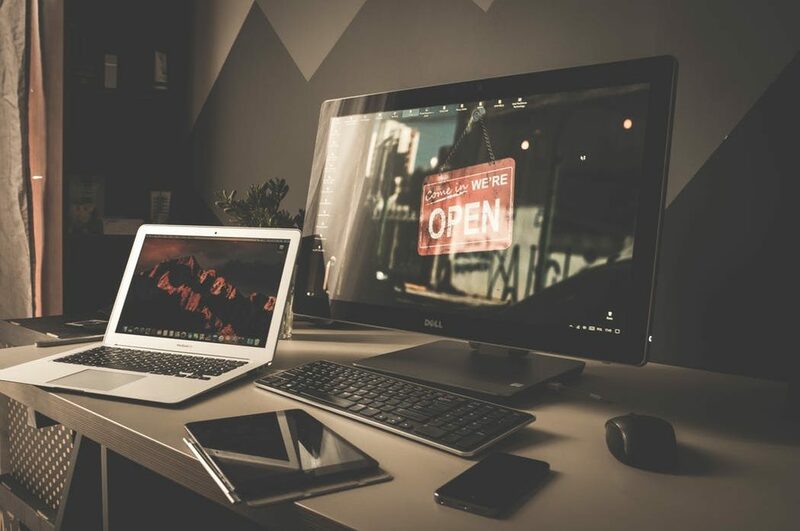 If you’re concerned that an online business isn’t all it’s saying it is, consider using the tips mentioned above to ensure that you’re working with legitimate, trustworthy online businesses.